Pest Control Services in Dee Why. Pest Control Services based in Dee Why with 27 years experience. Truly your local experts! 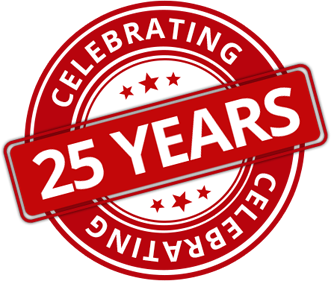 My name is Nigel Wood and I've been operating in pest control for over 27 years. 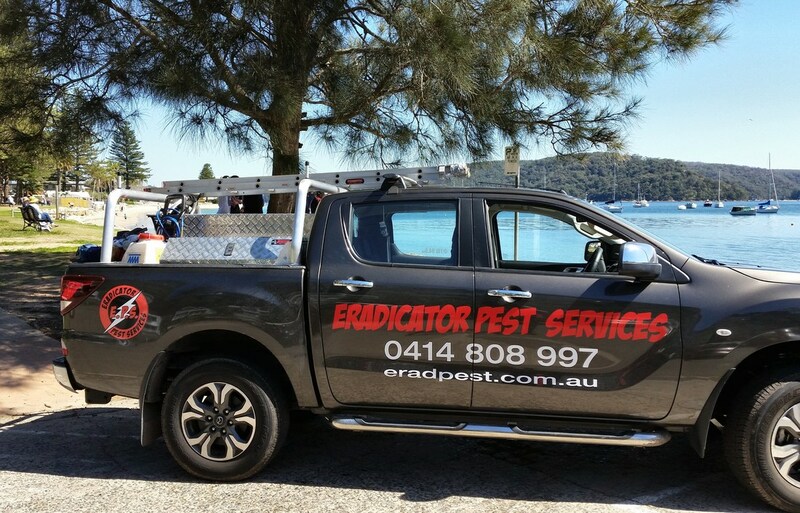 I am the owner/operator of Eradicator Pest Services, based in Dee Why and mainly service the Northern Beaches and North Shore areas. In Pest Control, it is vital to have knowledge of your local environment, especially where termites are concerned. Termite control is my specialist field and after 27 years, if I haven’t been to your property before, there’s a very good chance that I’ve conducted some termite work somewhere in your street. Searching, locating and treating termites still excites me. I'm a kind of termite detective if you like, and I will leave no stone unturned in solving your problem. In December 2012, I had my ‘Eureka’ moment, when I found and correctly identified a species of Drywood Termite [Cryptotermes brevis] only ever found on a handful of occasions in New South Wales. These termites are very destructive, and as they do not require any ground contact conventional treatments won’t work. The Dept Of Primary Industries were notified and the property had to undergo a fumigation treatment. I also treat most other pests, including cockroaches, ants, spiders, rodents, ticks, fleas, bees & wasps and with some excellent low, or non-toxic products on the market these days, if applied properly, service calls are becoming a rarity, even for pests such as ticks & spiders. Contact Eradicator Pest Services Today for the true local expert in pest control in Dee Why and Northern Sydney.